The December 2018 issue of Audiowings has been out a while, and members will have received and devoured it well by now! However for those who haven’t, here’s a summary of what’s in our latest edition. Nocturnal ecologist Julie-Broken Brow begins with an insightful article on how habitat and foraging ecology are related to ultrasonic microbat vocalisations. Cetacean ecologist Jennifer Allen takes us under the sea searching for clues on how Humpback Whale songs are transferred so faithfully and quickly across vast distances from one population to another. Sue Gould paints a broad-brush picture of Huon Bowerbird vocalisations, focusing on the overall pattern of singing behaviour and how that might relate to their social behaviour. She includes links to her online audio recordings. 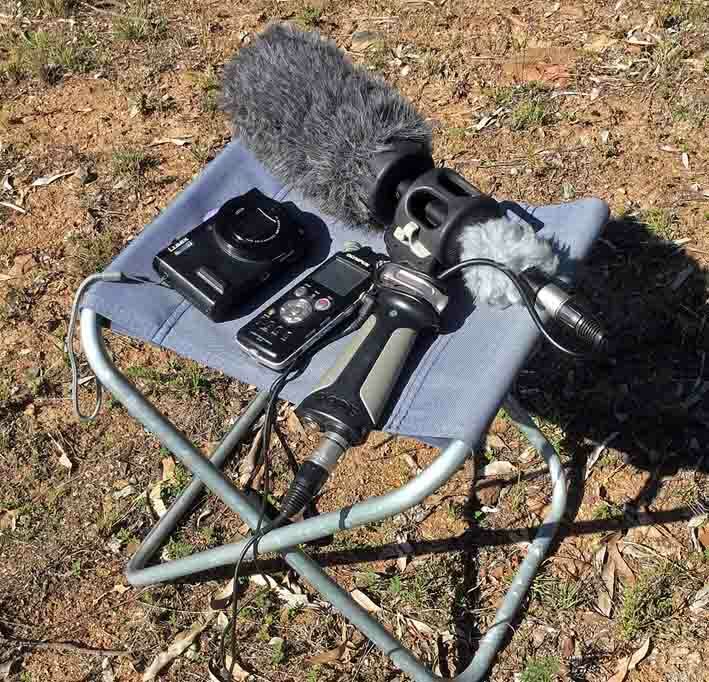 Dates for the Australian Wildlife Sound Recording Group’s 2019 conference / workshop are now confirmed. Specific details and logistics for the event are still coming together, but in the meantime, please make a note of dates in your calendars. 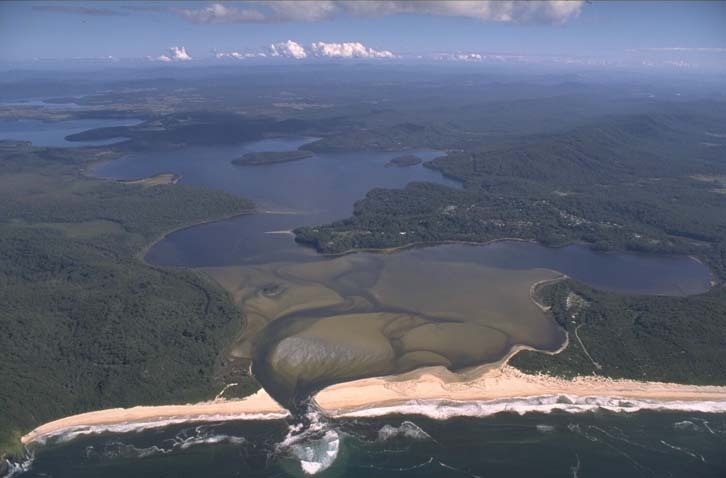 UNSW Field Station, Smiths Lake, NSW. Our gathering will be week of listening to the natural world – sharing the skills and experience of nature sound recording for a variety of purposes, ranging from scientific research, to artistic responses and personal enjoyment. Our venue will be the UNSW Field Research Station, located on the southwest shore of Smiths Lake, part of the Myall Lakes region on the central NSW coast. It is around 100km north of Newcastle and 35km south of Forster. This location offers us a huge range of opportunities for wildlife sound recording, encompassing ocean and coastal, saltwater to freshwater lake habitats, and extensive tracts of sandy coastal heath, swamps, sclerophyll woodlands and subtropical rainforests. One of our keynote presenters will be Dr. Douglas Quin, from Syracuse University in the US. Doug has a vast experience of sound recording around the world, including some extraordinary research in the Antarctic, and his work is accomplished in both sciences and arts. He’s generous with his knowledge, a natural educator, and enthusiastic about being part of our event. We’re scheduling our conference for July to tie in with Doug’s availability. However we’re hoping it will also make it possible for local researchers, who would often be in the field during spring, to attend and contribute. We’ve found that our usual September timeslot has often precluded these professionals in the past. Given the extremely dry conditions in recent years across the inland and Queensland in particular, the coastal location should give is ample recording subjects, even though it is early in the season. Details about the speakers program and workshops for the week, accommodation options, costs and booking details (much of it preliminary at this stage), will be available and updated on the conference page here. Wishing all AWSRG members and friends a fulfilling 2019. May the natural world sing for your microphones, or even better, just for you. This year we will be holding our biennial workshop/conference. The organising committee are still considering venues (although we have one which looks very suitable), and our anticipated dates are the second week of July (a little earlier than usual). This time will hopefully allow researchers who would normally be in the field during spring to attend, plus allow a pre-eminent visiting recordist from overseas to be our keynote guest. More details of all this as they are confirmed. But for now, lightly pencil the 8th-12th July in your (digital?) diaries, and we’ll look forward to gathering again. Recently, several AWSRG members – Leah Barclay, Bob Tomkins, Vicki Hallett, Melinda Barry and myself – joined interested folks from near and far for a weekend of environmental listening and creative sound making in central Victoria. The event was titled ‘Freshwater Listening’, an initiative of acclaimed sound artist (and also AWSRG member) Ros Bandt. The venue was Australia’s first – only? – ‘Acoustic Sanctuary’; as Ros has designated her property near the small village of Fryerstown, near Castlemaine. Thanks to our amazing journal editors – Sue Gould, text and Tony Baylis, audio (with John Campbell proof reading) – the latest edition of Audiowings (plus accompanying CD) is now available. If you’re a paid up AWSRG member, you will have received it recently. Its arrival in the post may also be a prompt for a few members to renew their membership! If you’d like to receive the journal, simply get in touch with us (via contact form) and become a member. So, what’s in this edition? A personal reflection and summary of our 2017 Baradine workshop from Bob Tomkins, articles on environmental music practices by Vicki Hallet and Nicole Carroll, Sue Gould discusses song variation in Cicadabirds, Michael Mahony details his research on the intriguing vocalising of the Green-thighed Frog, pioneering field recordist Les Gilbert converses with John Campbell, and I recall my recent experience in New Guinea’s cloudforest. 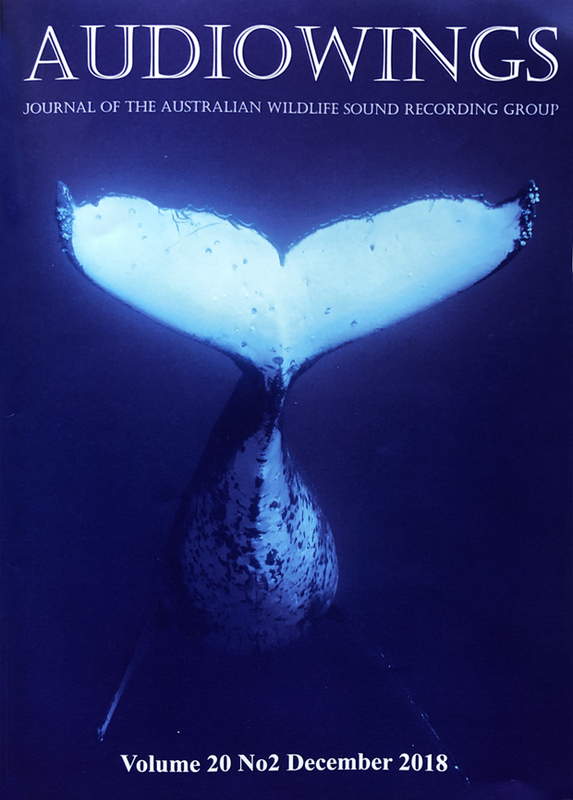 Then there’s the CD, featuring humpback whales, flamingos, froglets, curious crows and acquatic soundscapes. 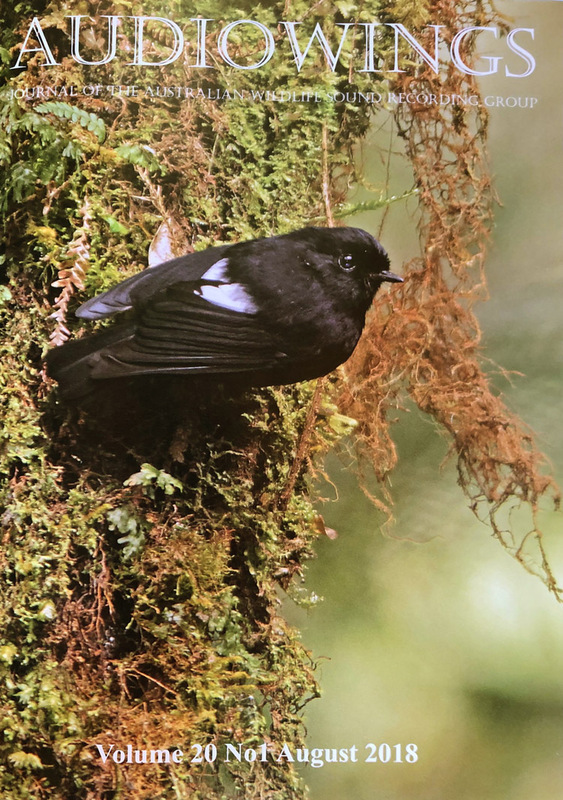 And a diversity of vocalisations from our cover bird, New Guinea’s White-winged Robin. And finally, a reminder that past editions of Audiowings are digitally archived and available to members on this site. 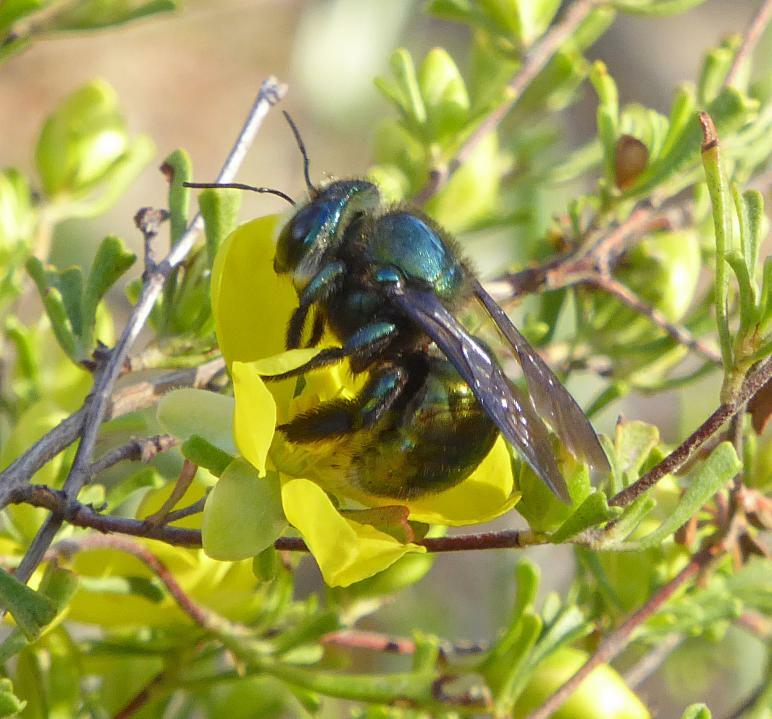 AudioWings is the member’s journal of the Australian Wildlife Sound Recording Group. With it, we aim to improve the skill base of members with respect to sound recording techniques, sound analysis and archiving of your sounds. We also aim to facilitate information sharing among the community of sound recordists. The AudioWings editorial team has been working on improving the quality of the journal. With this in mind we have updated the Style Guidelines, both to improve the look of the journal, and to make the guidelines simple for contributors to follow. We welcome ANY contributions relating to sound recording including: observations and analysis of sound recordings, book reviews, equipment reviews, trip reports, profiles of sound recordists and any novel techniques you may have developed. 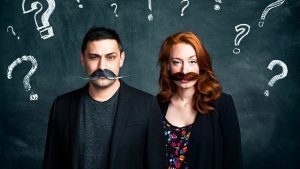 The curious cases of Rutherford and Fry is a BBC Radio program in which two scientists explore topics nominated by listeners. This fun program was initiated by a question from a listener in Cambridgeshire who asked “Winter is finally over and the birds are all singing their hearts out at dawn. What’s all the noise about? 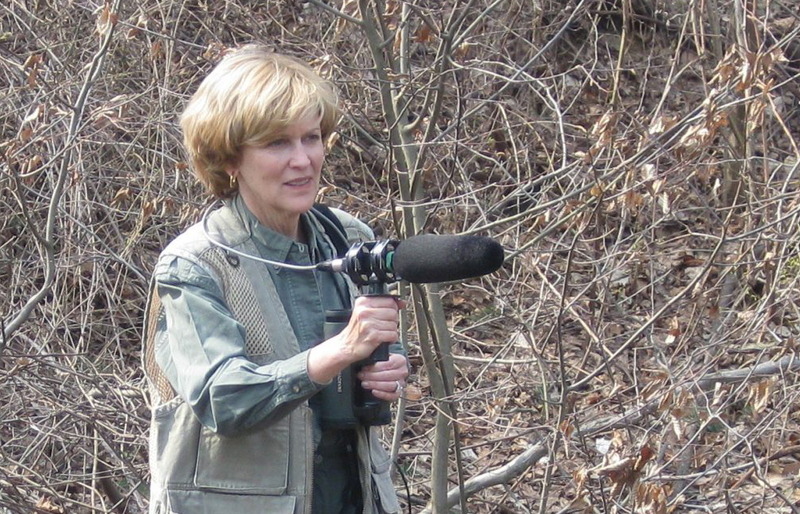 And why are some songs so elaborate?” The program covers a range of topics about birdsong. It includes a short interview with renowned birdsong researcher Don Kroodsma. 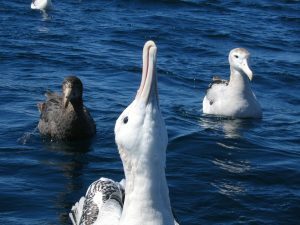 Differences in vocalisations are increasingly being investigated as to whether they indicate hitherto unrecognised new species. In this case, the visual display is just as significant. And amazing. I can imagine how many hours went into locating and filming these birds to capture the high-resolution images and audio on this video. That it is such an iconic bird makes me wonder how many other discoveries await patient naturalists and sound recordists. Click here for the full research paper. Thanks to Tony Baylis for alerting us to this new research.